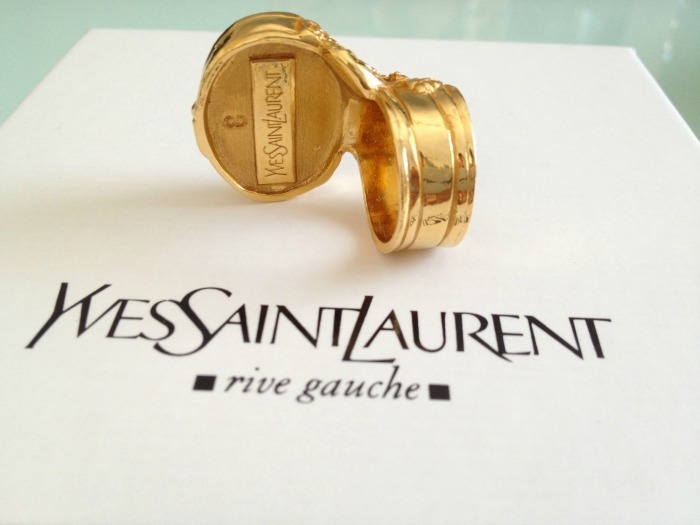 I have wanted Saint Laurent's Arty ring for years, but the price was always an obstacle. Also, the fact that I would have to pay really high customs and taxes if I ordered it, wasn't appealing at all. Well, as you may or may not know, Croatia finally joined the European Union on July 1, which means that we no longer have to pay the ridiculous customs when we order something from EU. 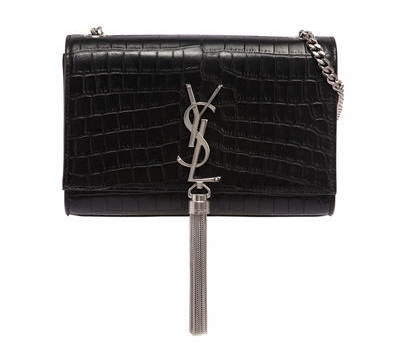 This made online shopping more accessible than before. 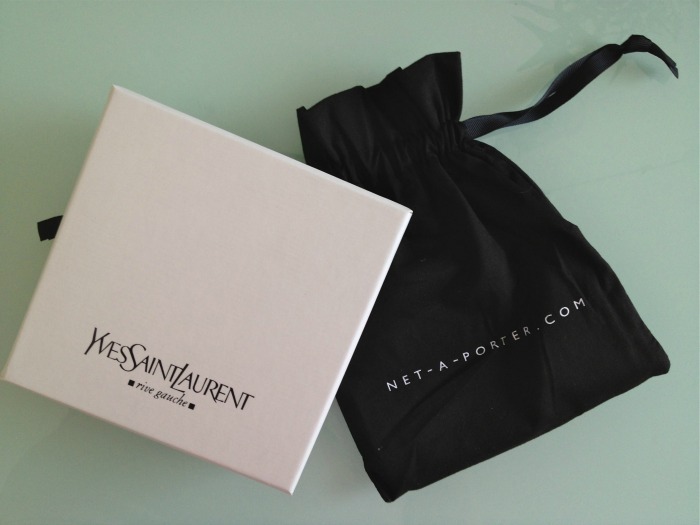 Since I'm constantly looking at pretty things on various online shops, like for example Net-A-Porter, I recently came across an amazing opportunity. 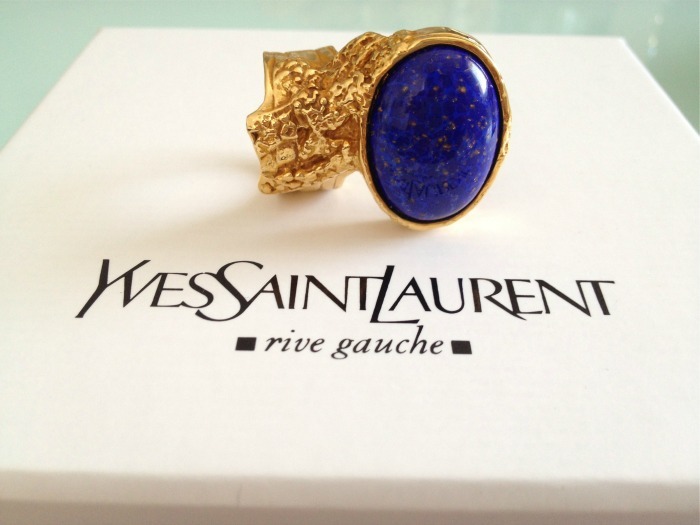 Saint Laurent's famous Arty rings were actually 60% off at Net-A-Porter, and when I saw that, I knew this was the opportunity I had been waiting for, so I finally ordered it. I chose the bright blue one, because I fell in love with that gorgeous color. The ring arrived within three days, and I just love it! It's even more beautiful than I thought it would be, so I will definitely wear it a lot :) Since this was my first order from this shop, they also sent a measuring tape in a signature black dust bag, which is so useful and I thought it was a cute gesture. Saint Laurentov Arty prsten želim već godinama, ali cijena je naravno uvijek bila prepreka. Također, činjenica da bih trebala platiti jako visoku carinu i porez kada bih ga naručila, mi nije bila ni najmanje privlačna. Kao što vjerojatno znate, Hrvatska se konačno priključila Europskoj Uniji 1. srpnja, što znači da više ne moramo plaćati sulude carine ako naručimo nešto iz EU. 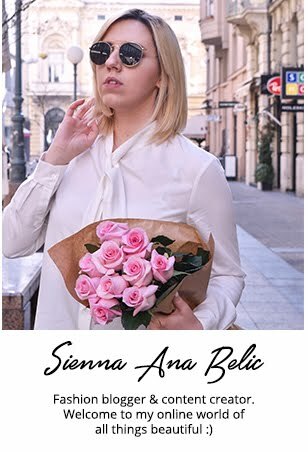 To je učinilo online shopping puno pristupačnijim nego prije. 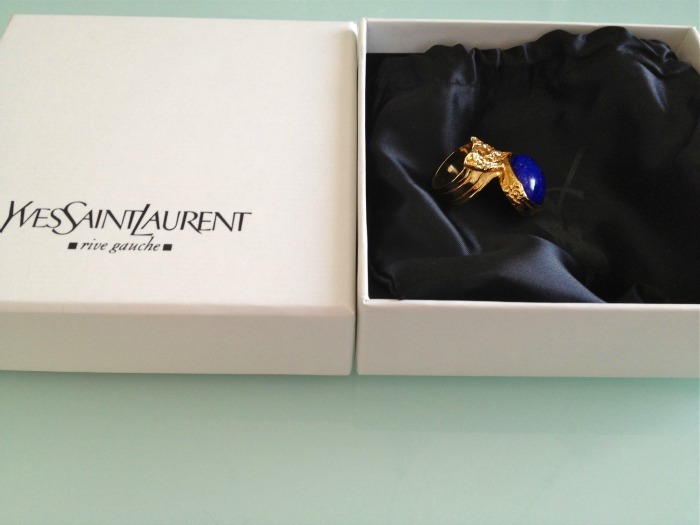 This ring really turns out to be a classic!